Random Movie Roulette: 'Fantastic Beasts: The Crimes of Grindelwald' Spoilercast! 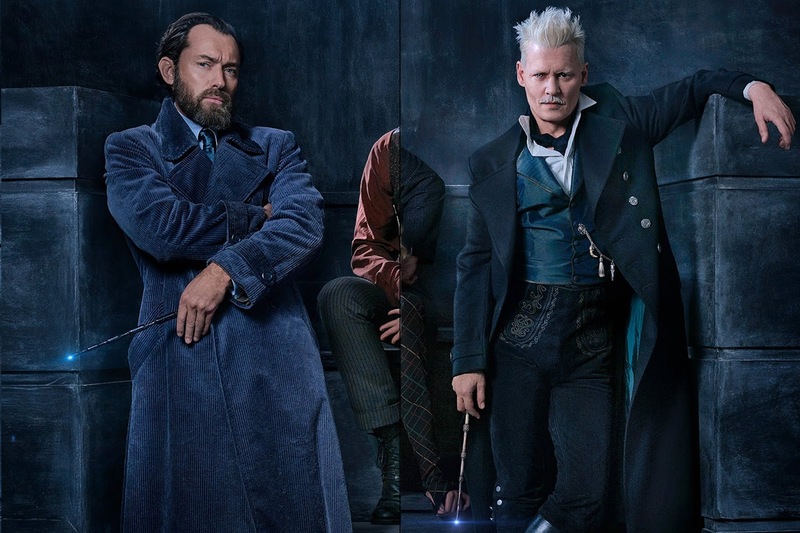 'Fantastic Beasts: The Crimes of Grindelwald' Spoilercast! Louis, Mike, and Jack sit down with Harry Potter enthusiast Sarah to debate discuss and pick apart the new Harry Potter movie!